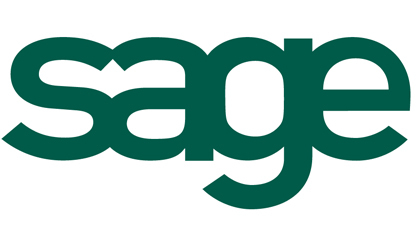 Sage X3 is a robust and scalable solution that provides pricing and accounting along with manufacturing details and control at a level of accuracy and transparency which may difficult to achieve with any other software. Sage X3 for Aerospace Industry will help in planning and managing the crucial supply chain globally. With this you would be able to plan, schedule and dispatch materials more accurately on the exact delivery dates with high quality.